I’ve got a few free educational PDF’s in the works. I’d love a little feedback from you though! What do you want to know more about? Free Gift! Limited Time Offer! 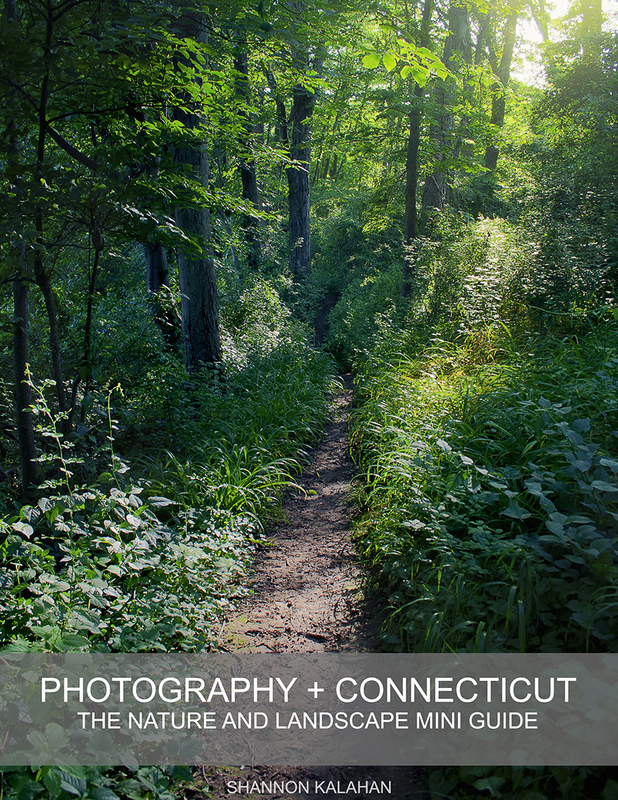 New “PHOTOGRAPHY + CONNECTICUT” e-book! I am so excited to finally announce the release of my first e-book! Surprise! This year has been a busy one so far, with so many exciting changes and plans in the works. The time is not yet right to announce all of them…and believe me, David and I have some really awesome things coming up for 2015…but it is the right time to talk about my newest venture! An e-book mini guide to some of the hot spots for landscape and nature photography in Connecticut! I know, I know…Connecticut??!!?? Yes! Connecticut. It may be a small state, but it has so much to offer photographers, and it (unfortunately) often gets overlooked in favor of other New England heavy hitters like Acadia or Boston. Now, don’t get me wrong…those places are great! But Connecticut? If you’re looking for variety, charm and history then CT is the cat’s pajamas. 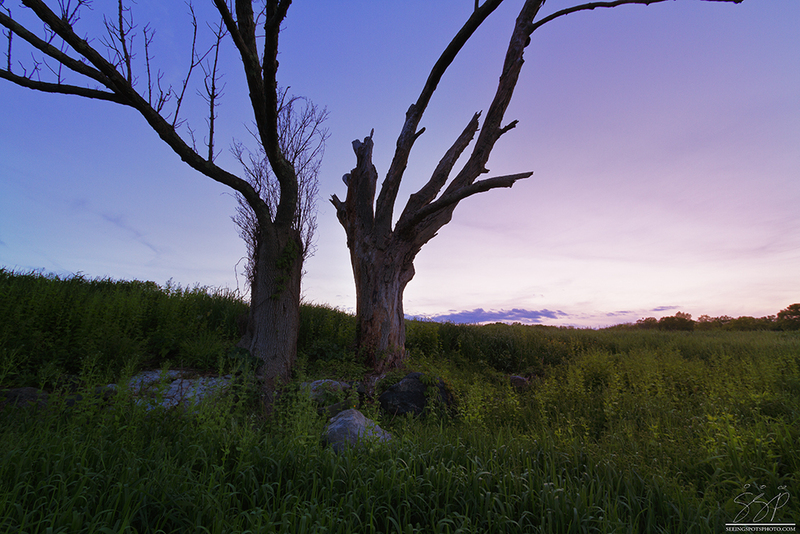 “Photography + Connecticut; The Nature and Landscape Mini Guide” is a casual, conversational e-book indexing some of my favorite places to shoot in the state. It’s meant to highlight the reasons that YOU…yes, YOU…should come visit…with a camera in hand. So, how do you get your hands on a copy?? This offer expires March 1. After that, the guide will be for sale here. I hope you enjoy the pretty pictures, I hope you come visit….and while you’re here, I hope you look me up! Bring cookies. I like cookies. This book offer is only for a limited time, until the end of February. Don’t wait! 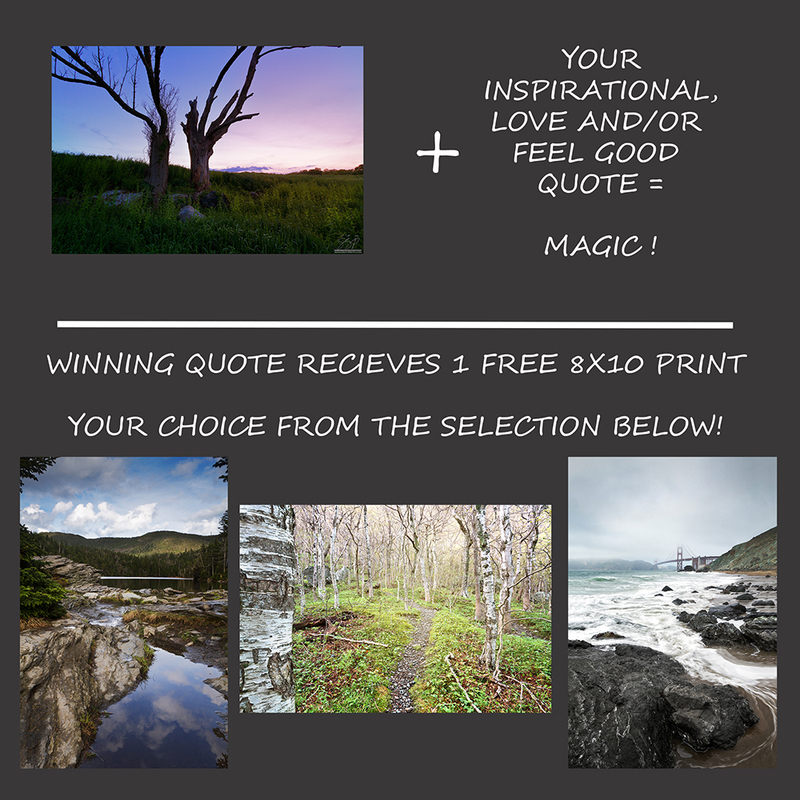 So…I’m giving away a print…you know, to hang on your wall. Or to play frisbee with! Drink coaster extraordinaire! Gift wrap?? Whatever you want! If you win, its yours. One print. Love it and call it George. You want in?? Leave your favorite quote below! Today is the last day, tell your friends. More details here. Ok, I’ll admit it. I’m an inspirational quotes junkie. Or maybe just a quotes junkie. I refer to notable quotes in real life situations. I look to them when I’m having a down day. I have an entire Pinterest board devoted to them. 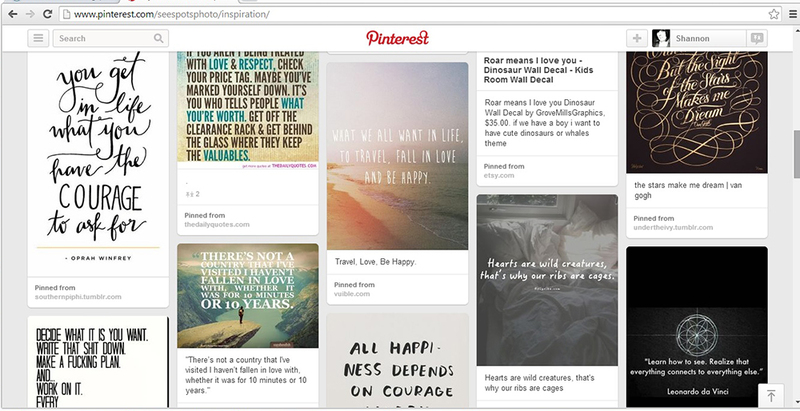 No shoes and fashion board, but 104 quotes and pictures (so far) pinned to a board to remind me of the awesome things in life. It may be silly, but those quotes connected with me. They picked me up on a down day, motivated me on days when I felt un-focused or unsure of my art and made me smile, reminding of the best parts of the life and people all around me. What may be even sillier…besides the way the word “sillier” looks spelled out…is that I want to make one of those quotes/photo/pins so that my art can bring a smile to someone else’s face. 🙂 This isn’t a new thing for me. I’ve done other posts involving quotography (example here, or here)…. But this time, I’m asking for your help! Quotes must be submitted by next Wednesday, August 6th. This giveaway, unfortunately, is only open to US residents. Well…went to pull the winner for the Free Pint Giveaway. and two names came out! 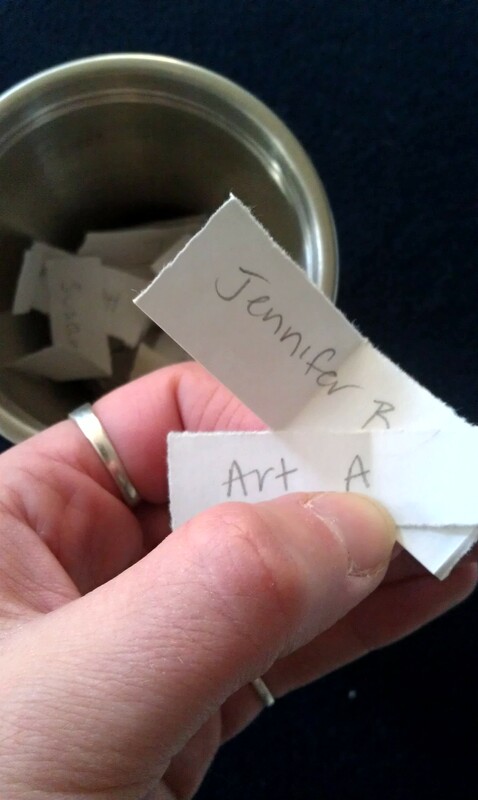 Sharing is caring, so….<drumroll>…congrats to Jennifer B ANNNNNDDDD Art A!!! Thank you to everyone who participated. For those of you who didn’t win, we do have prints available at our store www.zazzle.com/skalahan (and today is Cyber Monday…just sayin’!) and 50% of our profit through December 15 go to typhoon relief. Get some nice art, give to a great cause. Boom! Double win! Congrats again, and thank you for your continued support!